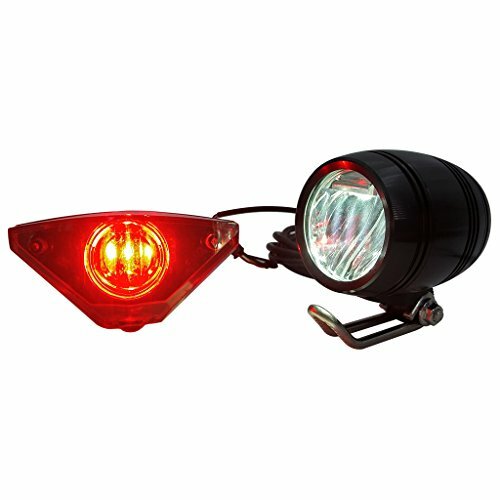 ZOOMPOWER 6v - 80v 12v 24v 36v 48v 60v 72v universal e-bike headlight taillight set front light headlamp rear light taillamp bafang 3w by ZOOMPOWER at Joes V Cycle. MPN: DDZH-3W-cx02. Hurry! Limited time offer. Offer valid only while supplies last.